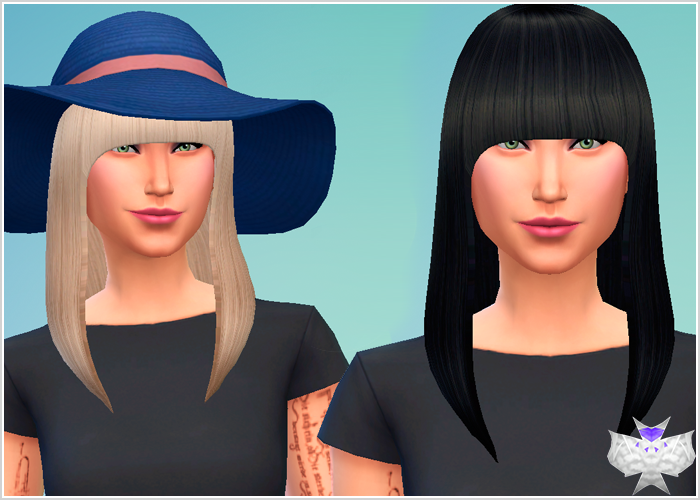 As I learned to make new hairs to The Sims 4, this is my second test mesh. Now it has hat! And all LODs as always. I noticed that Google Drive is putting limit in the downloads (Are so many downloads, thank you <3), so, I'm putting Mediafire as second option to download. Enjoy! This is perfect! :) Thaank u! Me too, my game crashed. Fixed this, thanks for the feedback.